Love is All takes us on a journey through the 20th century, exploring love and courtship on screen in a century of unprecedented social upheaval. From the very first kisses ever caught on film, through the disruption of war, to the birth of youth culture, gay liberation and free love, we follow courting couples flirting at tea dances, kissing in the back of the movies, shacking up and fighting for the right to love. 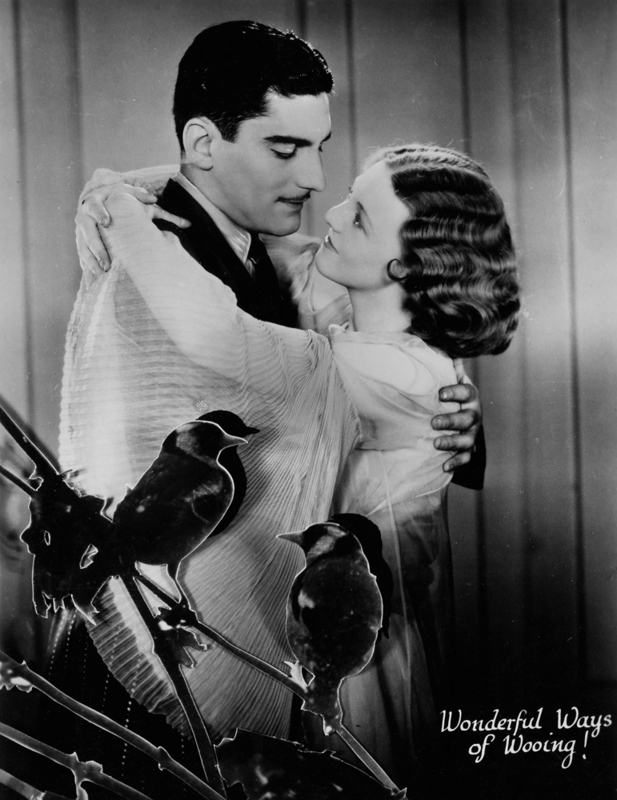 This is the celluloid story of love and courtship since the birth of the movie camera.